Alcoholism is known as "the family illness." For more than 60 years, Al-Anon has been offering hope help and support to families and friends of alcoholics. It is estimated that each alcoholic affects the lives of at least four other people... alcoholism is truly a family disease. To help them, you have to help yourself first. No matter what relationship you have with an alcoholic, whether they are still drinking or not, all who have been affected by someone else’s drinking can find solutions that lead to serenity in the Al-Anon/Alateen fellowship. Al-Anon is anonymous and it is free. 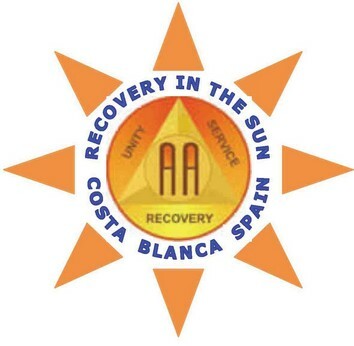 There are only a small number of English Al-Anon Groups in Spain, and at present there are no Alateen meetings. 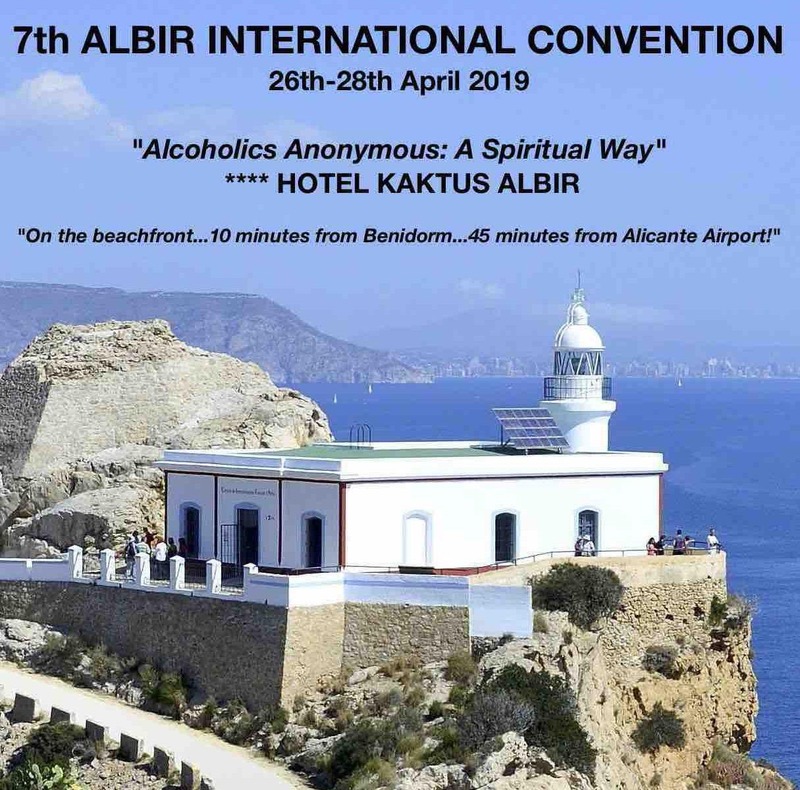 You will find the address and contact details of the Spanish-language headquarters of Al-Anon below, which is much more widespread. This is a bi-lingual convention (Spanish/English) but there wil be full interpreting.